VISION FACTORY EMPOWERS ROBOTS TO "SEE, THINK, DO"
Locate robot-handled objects in three dimensions – all from a single image. For when accuracy and speed matter. 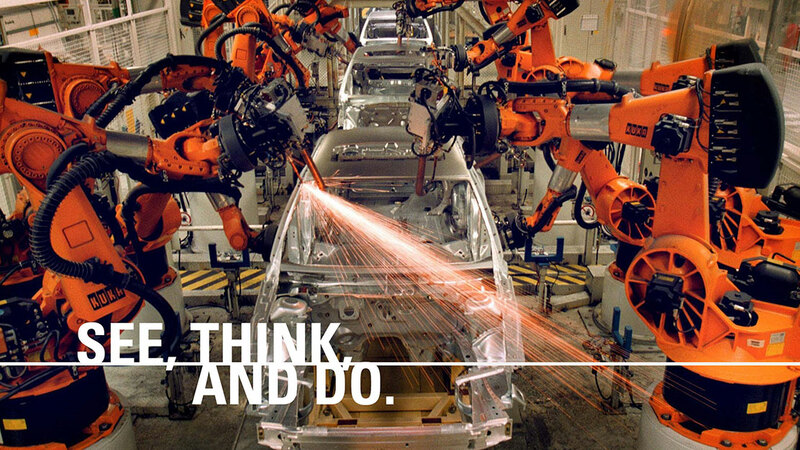 Automation will determine which firms become the manufacturers of tomorrow. Global competition means that manufacturers need every cost and production advantage. Industrial automation is more accessible than ever, but without 3D vision, many automation tasks are still impossible. 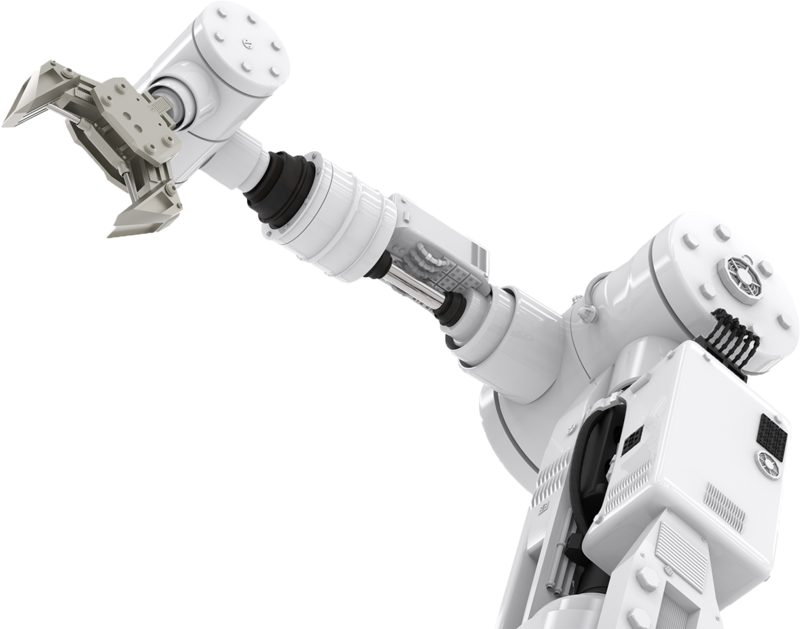 RVT's Vision Factory (VF) allows robots to work in unstructured or varying environments. VF locates parts in all six degrees of freedom on automated manufacturing lines. When an industrial robot needs the precise location of a part, Vision Factory knows where it is. Vision Factory was awarded the most accurate 3D vision in 2016. Over 300 installations have been running for over 8 years without any warranty claims. VF STANDARD comes with only essential features for quick and easy installation with the same powerful SC3D technology as VF Pro. VF Pro is the professional version for integrators or sophisticated manufacturers. VF Pro offers the full suite of features.